I am always in search of places to take my kids, whether it be indoors, outdoors, festivals, free, or a few dollars. We always buy a membership to the Discovery Center here in Murfreesboro TN. It is especially nice during the winter months and also on very hot days in the summer. They are constantly changing the exhibits to keep it fresh and interesting for the kids. You can have a 1 year membership for a measly $75 or $6 per person, under 2 are free. We like to start our day with an educational class in the morning usually held on Monday and Tuesday at 9:00 before the center opens. This class offers dancing, counting, reading, months, seasons. Each week the class has a different theme and it is incorporated all the way to the snack. 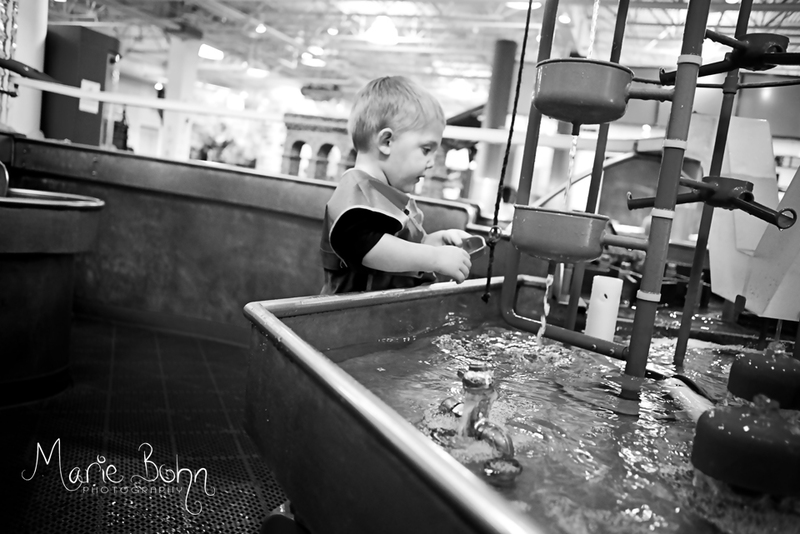 Here are a few images from our visit to the Discovery Center here in Murfreesboro TN. Hope you enjoy! !